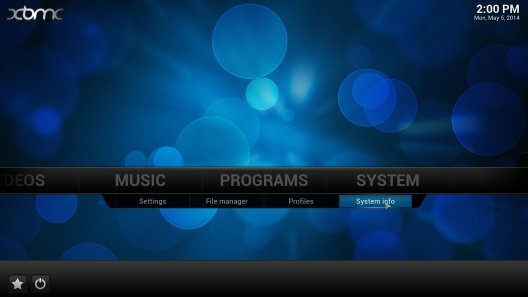 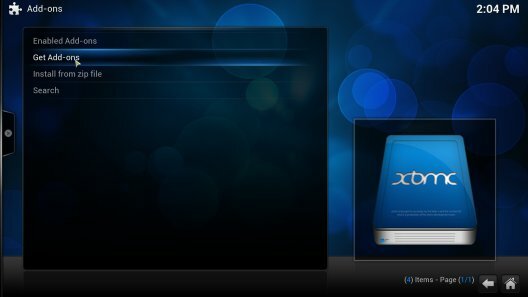 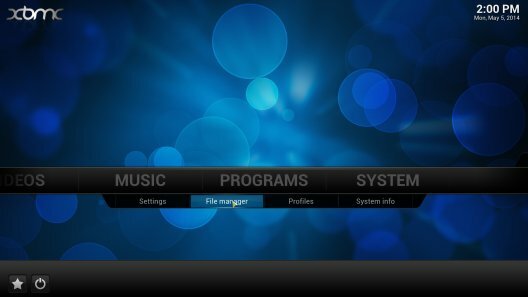 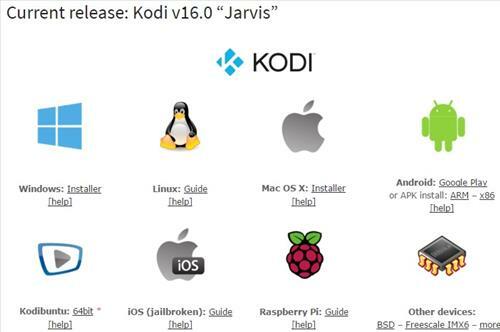 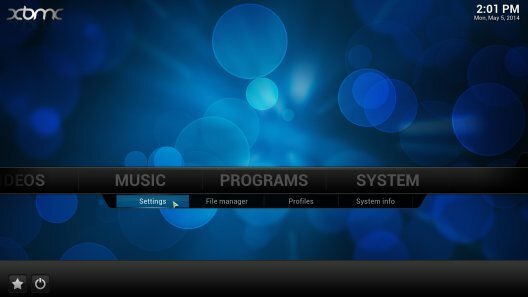 To keep it simple Kodi can be installed on a old computer, Mac or PC, and setup as a dedicated media center. 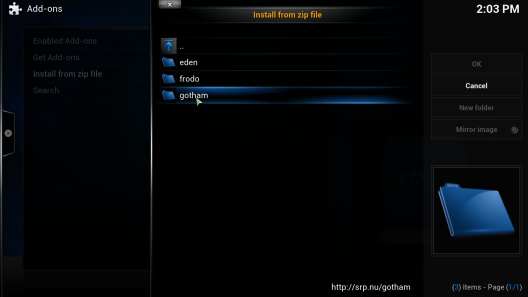 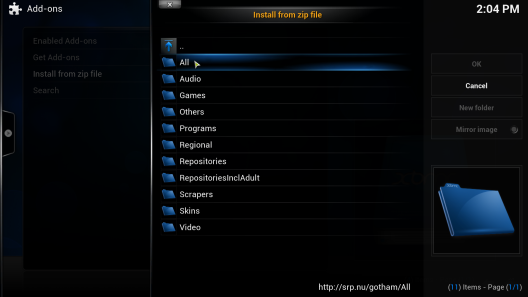 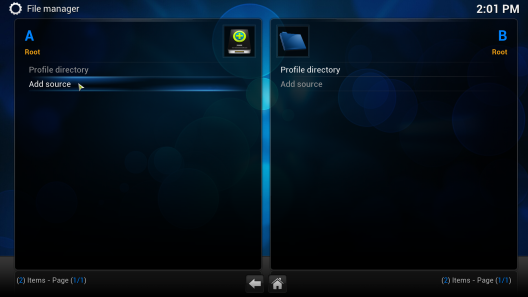 When downloading Kodi be sure to write down the version such as Helix or Isengard as it will be needed later to install Add-ons. 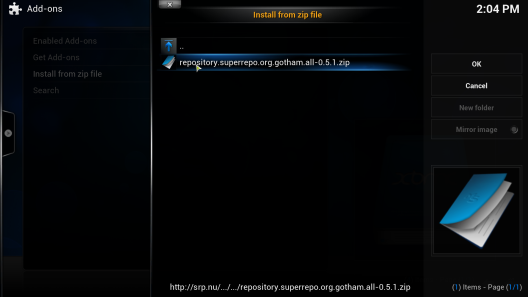 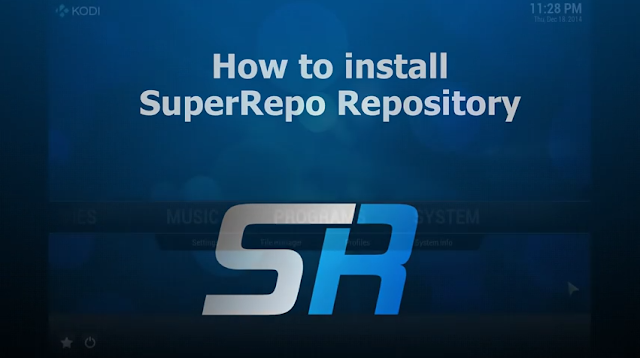 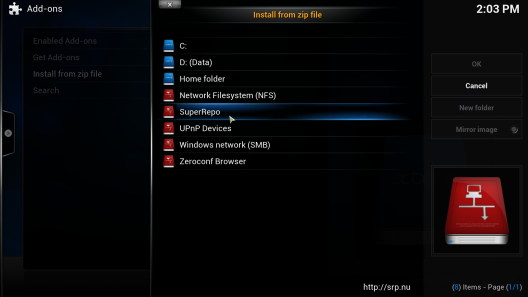 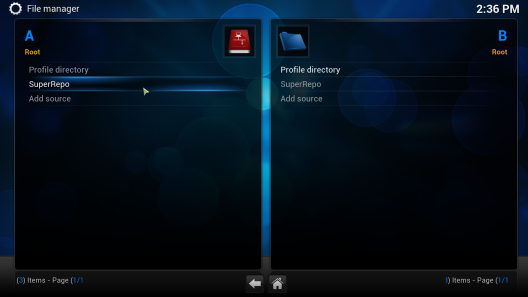 Here are the steps to installing SuperRepo repository There is a video below the screenshots for a step by step install of SuperRepo.